Training is awesome, it gives me the opportunity to give back to the community by helping people live active and healthy lifestyles! 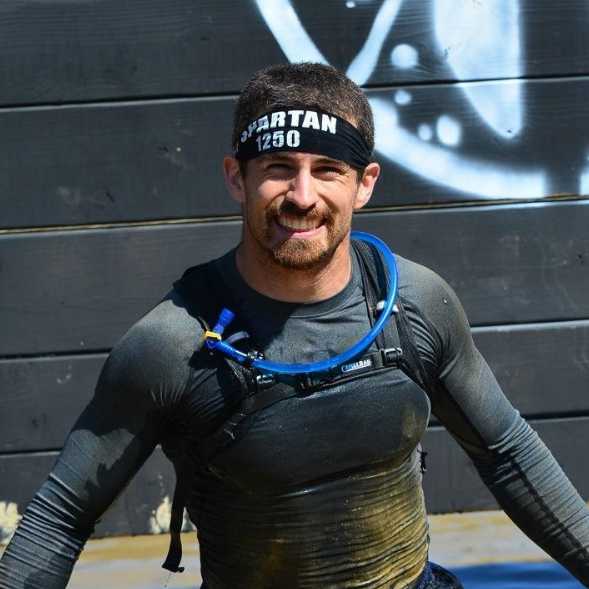 I have been an athlete my entire life playing several sports, baseball, football, track, martial arts, and training for and competing in several different races, half marathons, Spartan Races, 5k's & 10k's, Tough Mudders, and Warrior Dashes. I have been able to learn and utilize different training techniques with a diverse population of people, from children to seniors. I look forward to working with you to reach your goals!